2)11 divide times tables, four times. - What has made you feel positive about being in LA 14? - What do you enjoy the most about coming to school? - What do you appreciate about your classmates? - What do you appreciate about your teachers? - What are you going to work hard to improve in next term? 4)Write a review of your favourite book for book week. 4) Finish off your car budgets. 4)Create a budget to re-design your bedroom with $150. All prices must be current prices with picture/screen shot evidence. 1. 1 hour of reading aloud. 2. 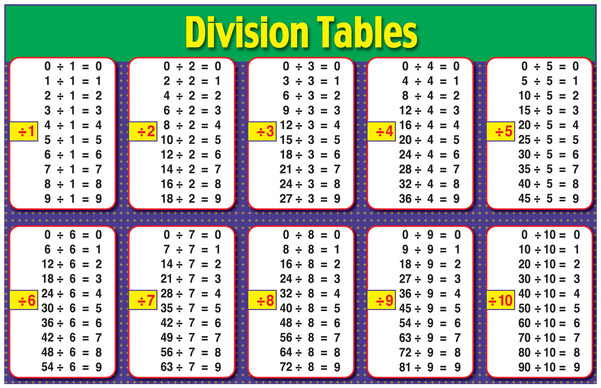 3 division facts table. 3. Dictionary meanings for key vocab words. 4. Create a drawing of your favourite scene in the Blueback puppet show.